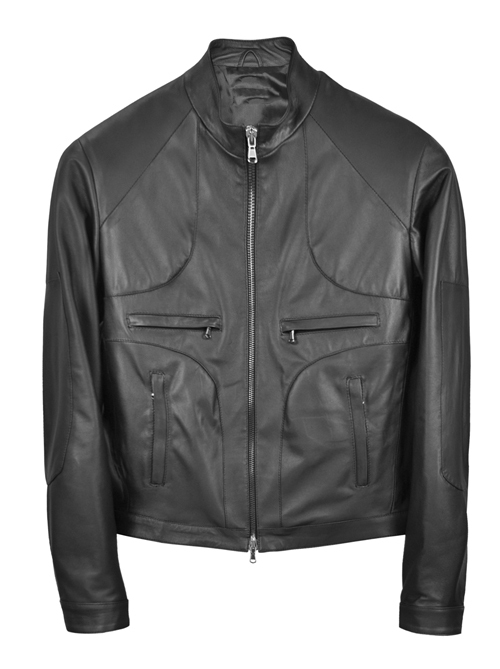 Designed with smooth Italian leather, this jacket has a magnificent appearance primarily because of its unique features. 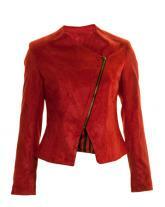 Styled with mandarin collar and front zipper this jacket has a pinch of elegance. 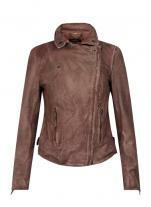 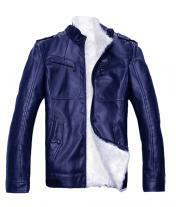 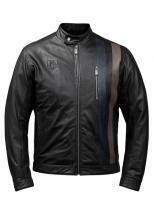 Sober leather panel designs over the front, elbow and back adds up charm to this wonderful jacket. 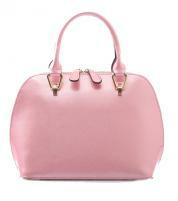 Cosy interiors let to have a comfortable experience.